Madison, Wisc. (28 June 2017) – Racing on one of the most revered tracks in North America, Kelly-Moss Road and Race (KMR) will be back in IMSA Porsche GT3 Cup Challenge USA by Yokohama competition this weekend at Watkins Glen International with five Porsche entries. The team will look to extend its winning history at the upstate New York track as the Wisconsin-based squad focuses on a successful defense of its 2016 IMSA GT3 Challenge title. 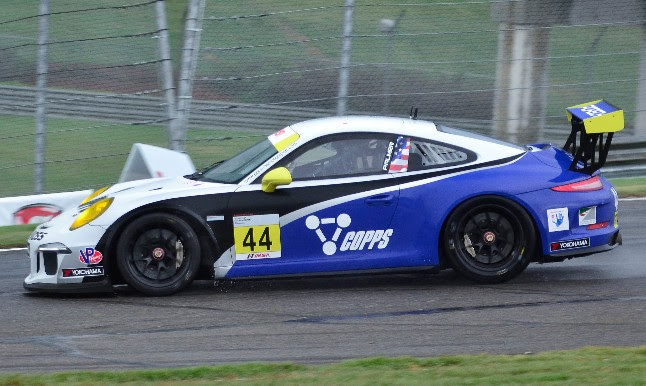 In addition to the Porsche GT3 Cup campaign, KMR will also field the No. 14 Ignite / Mattoni Water / Edoardo Borrelli / Ernst Kelly-Moss Road and Race Benz / Sherwin Williams / Replay XD Norma M30 entry in the IMSA Prototype Challenge presented by Mazda event. KMR driver Colin Thompson has shown speed and race craft thus far this season on the way to two podium appearances, and will focus on a breakthrough victory with the Norma M30 in the two-race weekend. 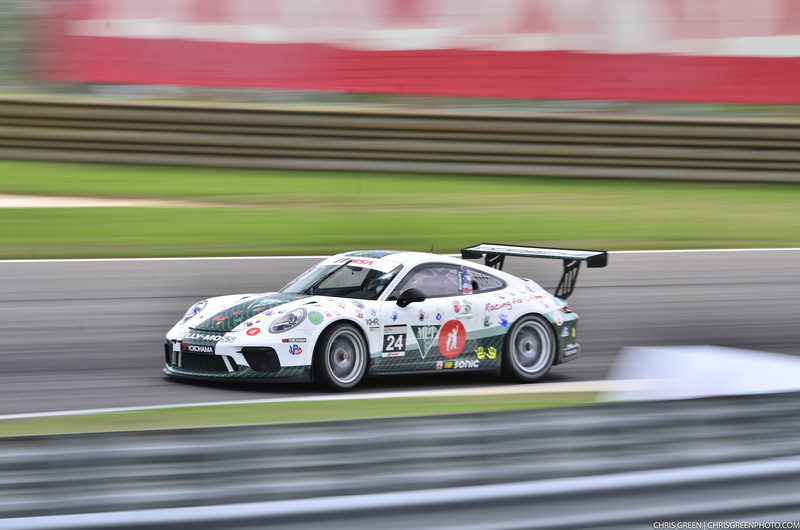 The Watkins Glen event will see a bit of a different race format as the Porsche GT3 Cup sets the stage for the double-header event and will see the USA and Canada GT3 series run as a combined event. Kelly-Moss Road and Race is aiming to continue its positive momentum in the championship. Jake Eidson has led the championship standings from the very first event of the 2017 season. He and Tom Haacker will represent KMR in the Platinum class while Kurt Fazekas, who is fresh off of victory in SVRA competition at Indianapolis Motor Speedway, and Greg Palmer fly the KMR flag in Gold Class competition. Eidson (No. 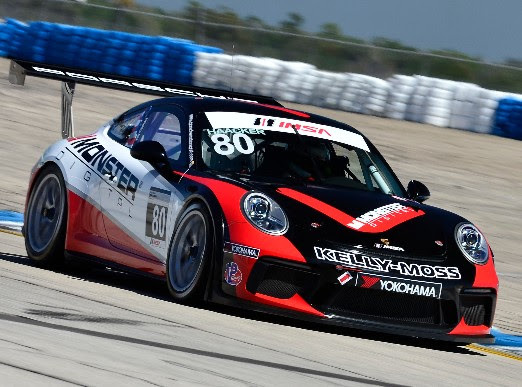 24 Kelly-Moss/Hurley Haywood Scholarship Porsche GT3 Cup) has won three of the six races already in the books this year with additional podium finishes at Sebring and Circuit of the Americas. He looks to add to his points tally with two more positive outings at the Glen. Meanwhile, Haacker (No. 80 Monster Vision Porsche GT3 Cup/Platinum) most recently competed at the Glen in 2013 and is looking forward to his return to the historic road course. In the Gold class, Fazekas (No. 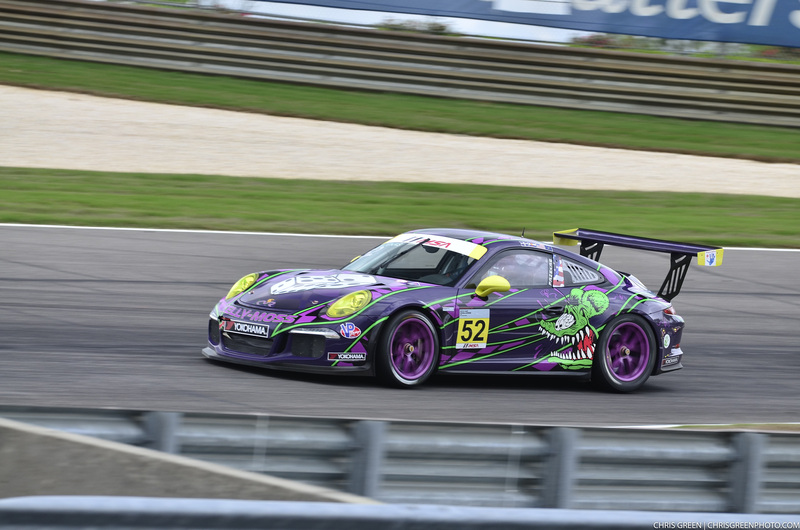 52 Kelly-Moss Porsche GT3 Cup) will also be making a strong push for a return to the podium. Fazekas did not have the race he had been hoping for in last year’s Watkins Glen event when he was taken out of the race. He looks to rebound in a big way this year and keep his podium streaking going. Fazekas has already claimed four podiums in six races so far this season. 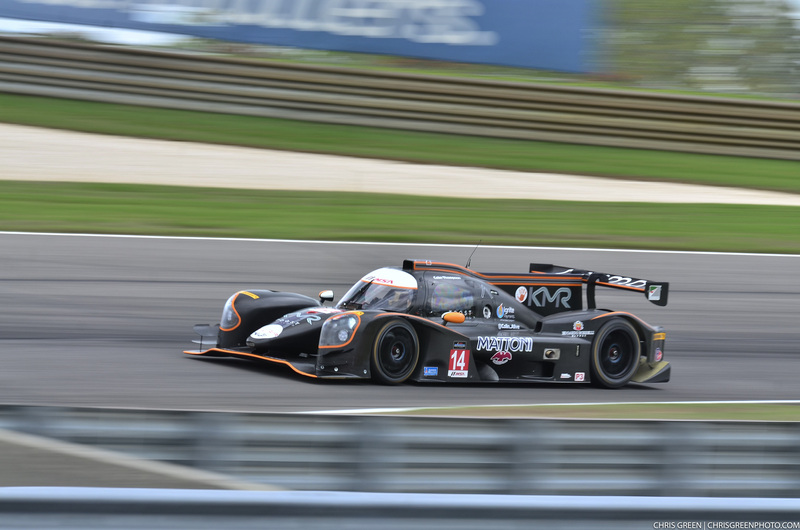 With four races under his belt in the new Prototype Challenge series this year, Thompson has scored three top-five finishes which include two podium results. He claimed the runner-up spot in the second Sebring race and a third place finish in the previous round at Barber Motorsports Park. As the series enters its third event weekend, Thompson is hopeful about moving up to that top stop of the podium—something he has done with KMR before. 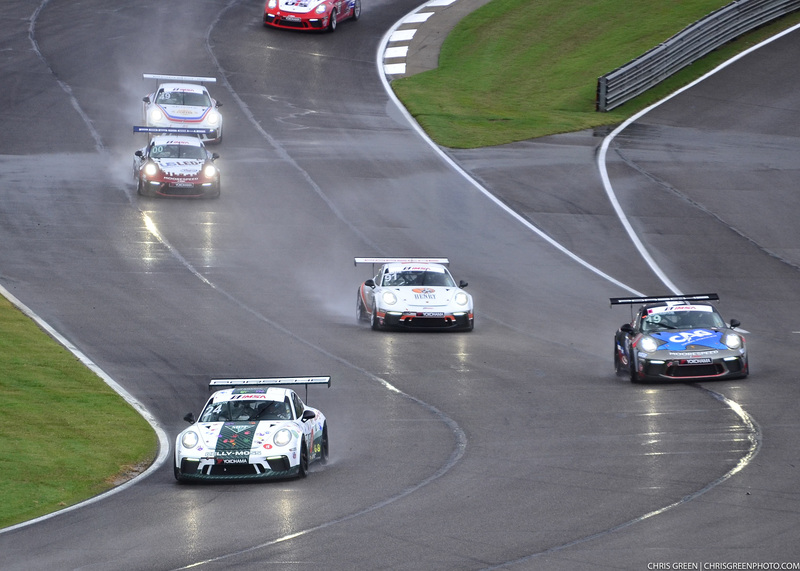 The Watkins Glen event opens on Thursday, June 29 with practice for both Porsche GT3 Cup and the Prototype Challenge. All races can be viewed LIVE on IMSA.tv.